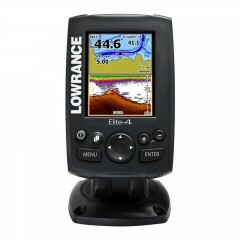 All-NEW 5-inch fishfinder/chartplotter now with Hybrid Dual Imaging� that combines Broadband Sounder� with DownScan Imaging� technology, built-in GPS antenna and high-definition mapping. 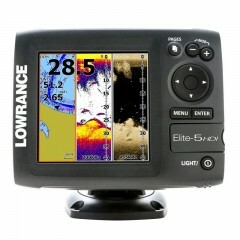 New space-saving fishfinder/chartplotter with high-bright, fluorescent-backlit display, Broadband Sounder� technology, built-in GPS antenna and high-definition mapping. 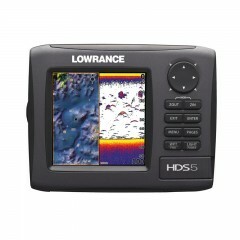 High-performance color fishfinder/chartplotter. High-bright LED backlit 3.5 in/8.9 cm color display. 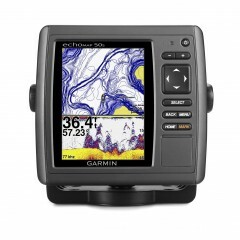 Garmin Southern Africa (Pty) Ltd is pleased to announce the echoMAP 50s. This essential line of marine combo plotter combines some of Garmin's latest technological advancements into an entry level combo plotter to deliver advanced performance and customer satisfaction. 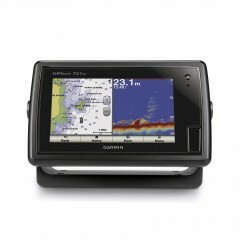 Garmin Southern Africa (Pty) Ltd is pleased to announce the echoMAP 70s. This essential line of marine combo plotter combines touch Screen technology into an entry level combo plotter to deliver advanced performance and customer satisfaction. Garmin Southern Africa (Pty) Ltd is pleased to announce the GPSMap 721 series. This range of marine plotters is either available as a standalone chartplotter, the GPSMap 721 or as combination chartplotter sounder, the GPSMap 721xs. 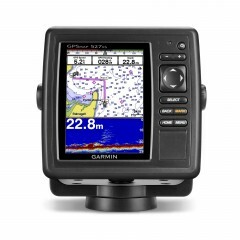 They combine Garmin�s latest technological advancements with 60% more processing power than their previous range. 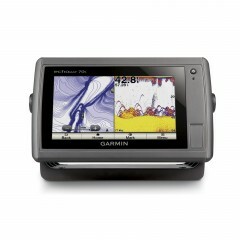 Garmin Southern Africa (Pty) Ltd is pleased to announce the GPSMap 527 series. 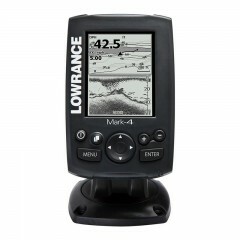 This range of marine plotters is either available as a standalone chartplotter, the GPSMap 527 or as combination chartplotter sounder, the GPSMap 527xs. They combine Garmin's latest technological advancements with 60% more processing power than their previous range.